Here’s a quick way to knock out all of your Valentine’s with one sweet punch. Use Amy Adele calling cards and attach them to candy bars, lollipops or candy hearts. 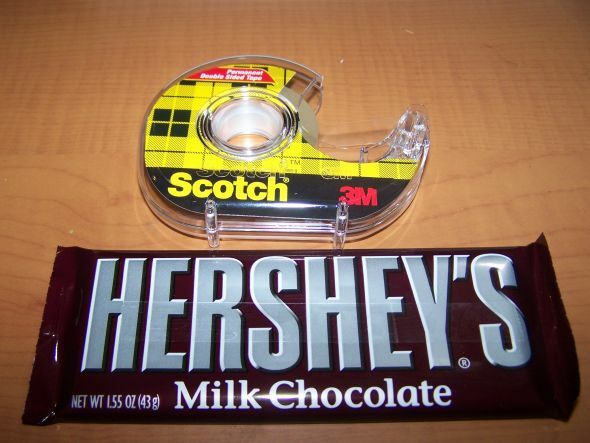 You can tape them right to the candy bar, or punch a hole and tie them with ribbon. Either way, that’s one way to get right to your valentine’s heart. With so many calling cards to choose from, the possibilities are endless! Get ready for Valentine’s Day by entering to win a set of 40 personalized Valentine’s Day Cards.